We are the premier roadside assistance service in California. Our company is insured, bonded and licensed with several years of experience in roadside service. If you have a motorcycle, automobile or trailer, we are always there for you. Our roadside assistance consists of jump start service, battery service, diesel and gas delivery and tire change. We will also help you get your keys if you are locked out of your vehicle. Call us to rescue you anytime! If you need winch-out service in California, we can give it to free your car from mud, snow, and sand. In any situation that you think you need our assistance; we can be here for you. We use only the best technology and tow truck. Our goal is to always stick to pulling your vehicle to security and safety. Depend on our winch-out service in California! 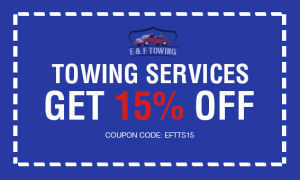 If your vehicle is not functioning as it used to, we at E & F Towing can be here for you. We at E & F Towing can evaluate the situation. We will help you jumpstart your car batteries. And, you are assured of our expert team to help you in no time at all! Contact us immediately if you need our jumpstart roadside assistance service in California! We at E & F Towing are one of the best companies to offer car lockout assistance. With our years of experience in the industry, we care about our reputation, quality work, and customers. These allow us to provide a decent service. Backed by our trained and experienced technicians in security and locksmithing, we are one of the best in the industry. We developed our strengths, specialties, and skills to replace your old key. You are assured that our company can handle and manage most of this car lockout assistance. At E & F Towing, we promise to provide a prompt response of twenty-four-hour emergency roadside assistance in California. With our impressive services for roadside assistance, we are welcomed by our customers. We have a trained, insured and bonded technician. You will benefit from the price and expertise that we have to offer. Our technicians will tow your automobile and provide you with battery installation, accident removal, car lockout service, flat tire change, jump start, and out of gas service. 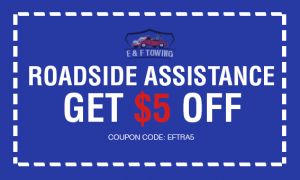 Consider trying our roadside assistance service in California! Call us now with our professionals in the industry that no other company can compete! When your car is stuck off-road, our auto recovery service is here to help. At E & F Towing we can get to where you are in less than 30 minutes. We offer extensive winch out service to safely pull your car out from the muck. We have all the tools necessary to safely remove the vehicle either from snow, mud, sand and more. Don’t be annoyed or embarrass over this minor issues. It can happen to anyone else for that matter. For professional car lockout issues, call E & F Towing today. At E & F Towing we realized it’s not only four-wheeled cars need towing but a host of other vehicles as well. One good example is the motorcycle. Our medium duty tow trucks are capable of towing different forms of vehicles. 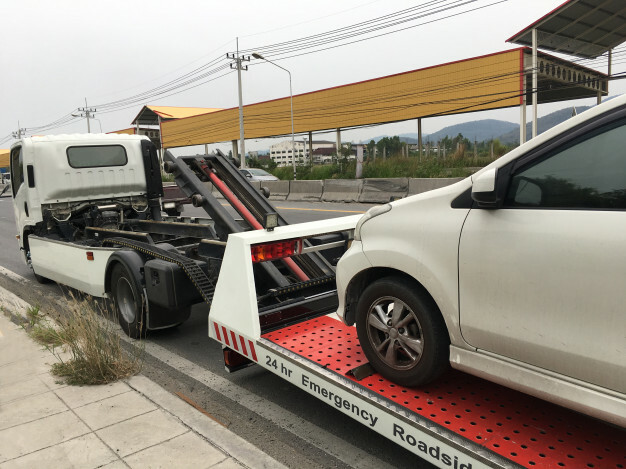 With our fully equipped tow trucks, we can deliver your vehicles to its destination safely. A dead or weak battery will cause your car to stall and eventually stop working altogether. If you are in a hurry or traveling, this can cause a huge amount of stress. All Rights Reserved © E & F Towing 2018.